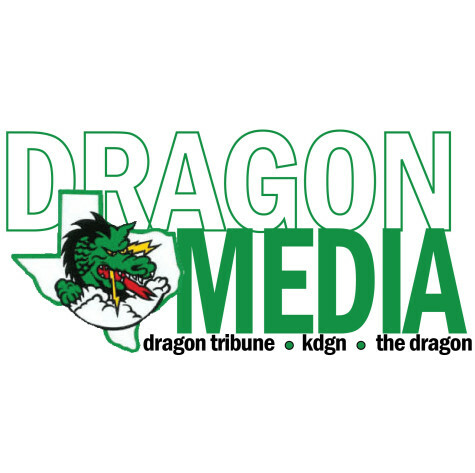 The news surrounding Southlake’s head football coach has had the entire town talking. Here are five things we know to separate the truth from the rumors. On Jan. 24, Hal Wasson, Carroll’s head football coach, was placed on administrative paid leave. 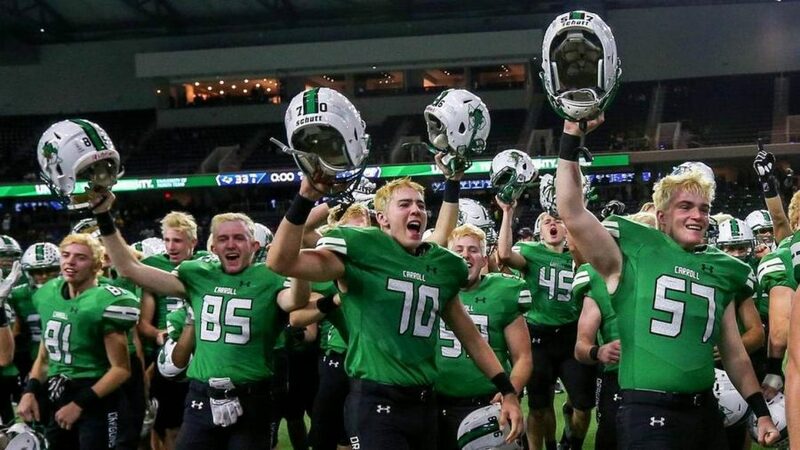 The district stated that it was going to conduct a review of the program, focusing on the culture of the football program, the procedures as they relate to UIL rules, and ensuring employees’ understanding and compliance with district policies, practices and guidelines. Offensive coordinator Mark Humble and defensive coordinator Tim Wasson are overseeing off-season practices during the review of the program. Carroll athletic director Darren Allman is conducting the review, along with assistant superintendants and Carroll’s human resources department. While students and parents alike have ideas as to why Wasson and the program are under review, they are respecting Carroll’s request to “refrain from comment during [the] review” as stated in David Faltys’ email. Both the district and Wasson have not made any comments on the review, and the Carroll’s reason for placing Wasson on leave has still not been released.